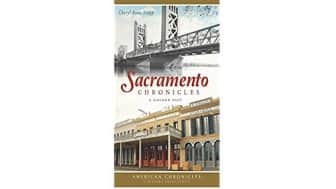 What Are The 10 Best Books About Sacramento? 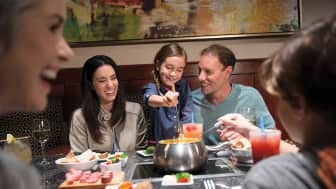 Mostly known by outsiders as the capital city of California, Sacramento has become a hidden gem for foodies and those who appreciate the area's diversity. 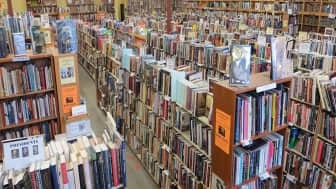 Whether you're a history buff or an outdoor enthusiast, one of these books can start your education, and longtime residents can even learn a thing or two about their hometown. If you're planning to spend some time on the area's many trails, check out this list of the best hiking boots. Sacramento, known as the "City of trees," has a rich history and culture that many travelers may be unaware of. 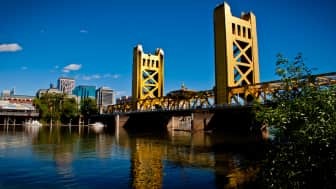 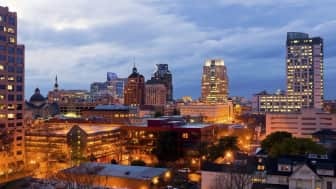 For those curious about this capital city, here are the 10 best Sacramento books to help you appreciate this fascinating place. 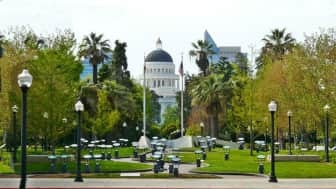 For those curious about this capital city, here are the 10 best Sacramento books to help you appreciate this fascinating place. 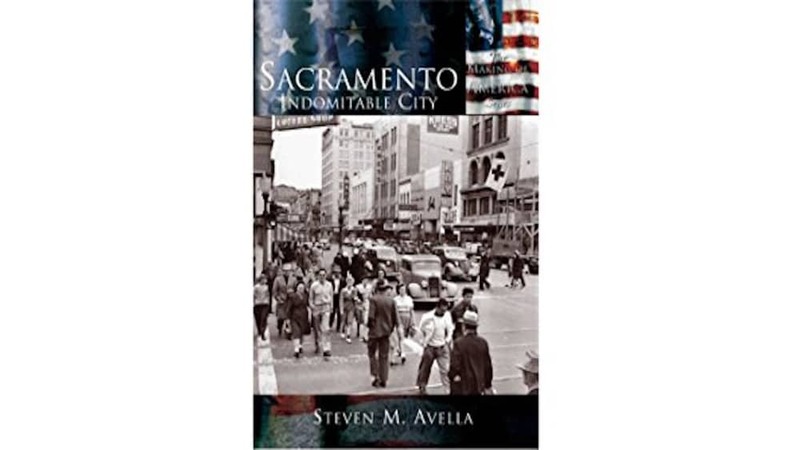 #1: "Sacramento: Indomitable City," written by Steven M. Avella, deals with the history of Sacramento. The book discusses the many trials and catastrophes that the city had to face, and contains pictures and illustrations that many readers may have never seen before. 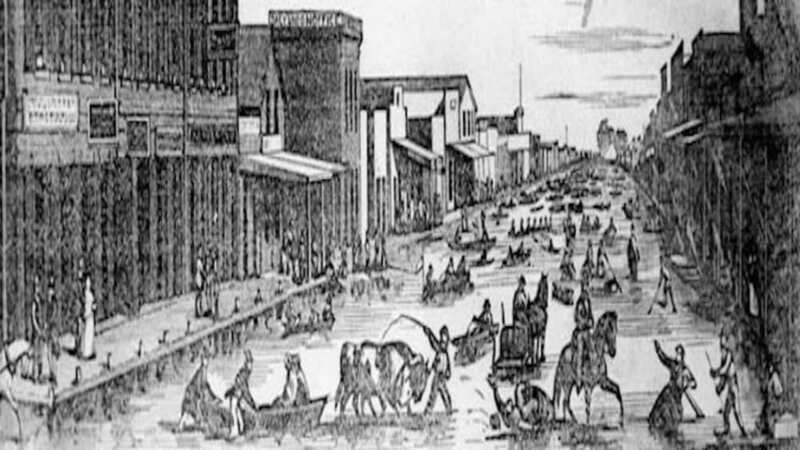 The book discusses the many trials and catastrophes that the city had to face, and contains pictures and illustrations that many readers may have never seen before. 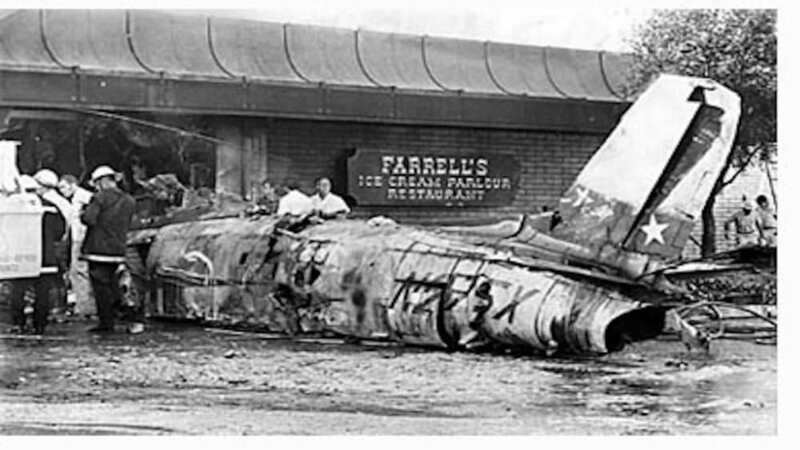 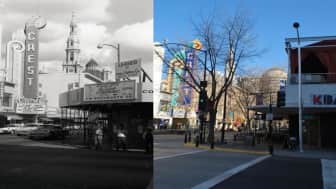 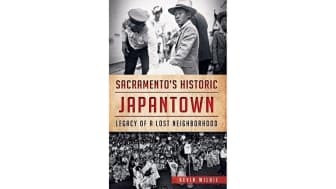 #2: "Sacramento's Historic Japantown: Legacy of a Lost Neighborhood." 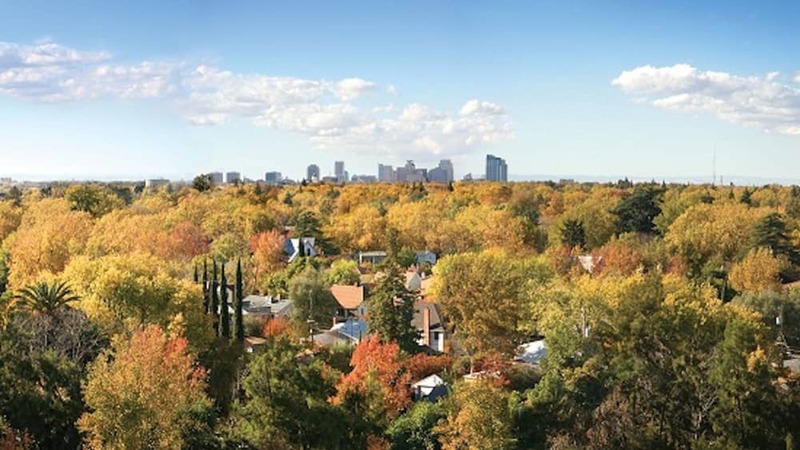 The various cultures represented in Sacramento are why the city was named as "America's Most Diverse City" by "Time" Magazine in 2002. This book by Kevin Wildie focuses on the history of its Japanese residents. 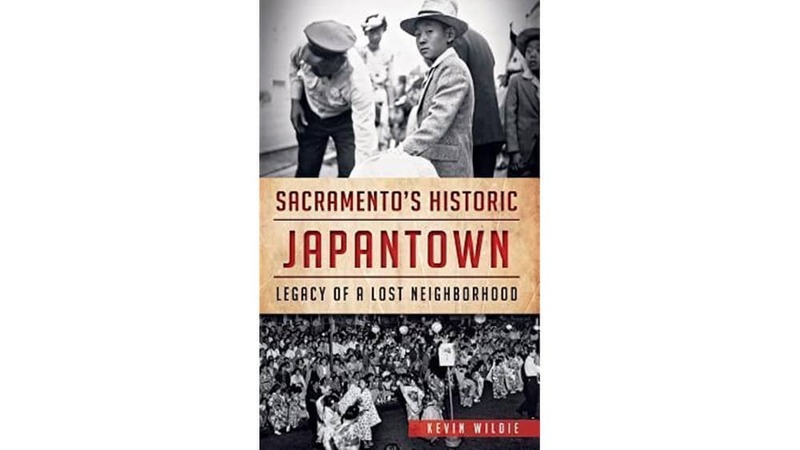 This book by Kevin Wildie focuses on the history of its Japanese residents. 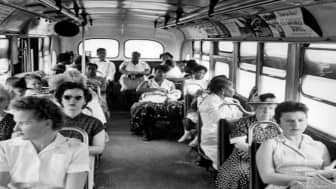 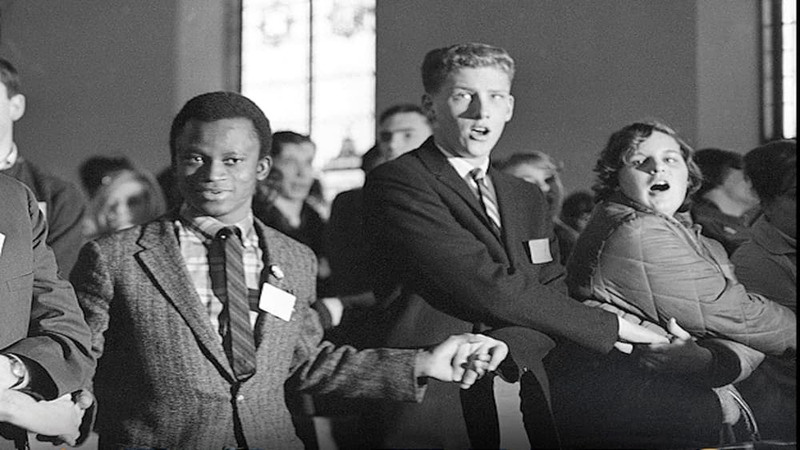 It is filled with information about notable people and places before and after World War II, and discusses the issues of racism, language, and culture and how they affected the community. 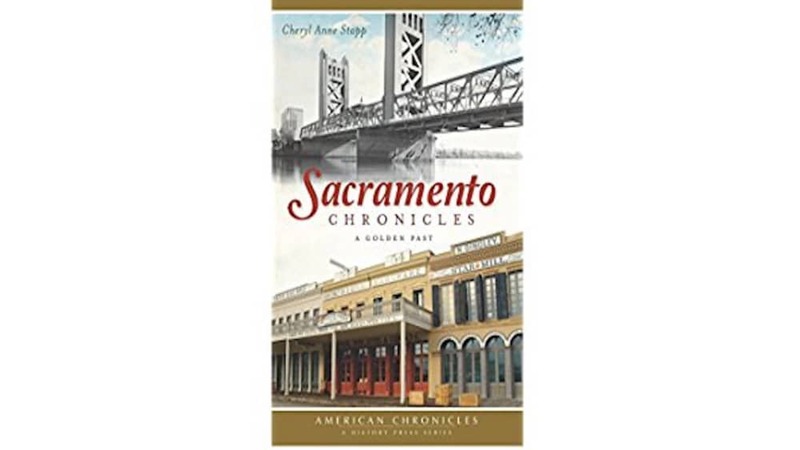 #3: "Sacramento Chronicles: A Golden Past." 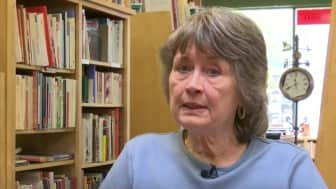 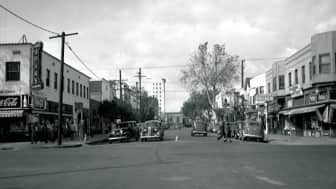 This book by Cheryl Anne Stapp focuses on the Spanish-Mexican rule up to the reconstruction and restoration of the city. 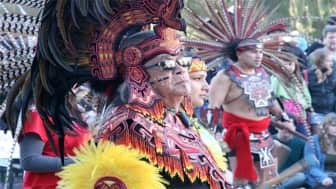 This book by Cheryl Anne Stapp focuses on the Spanish-Mexican rule up to the reconstruction and restoration of the city. 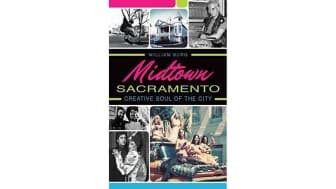 #4: "Midtown Sacramento: Creative Soul of the City." 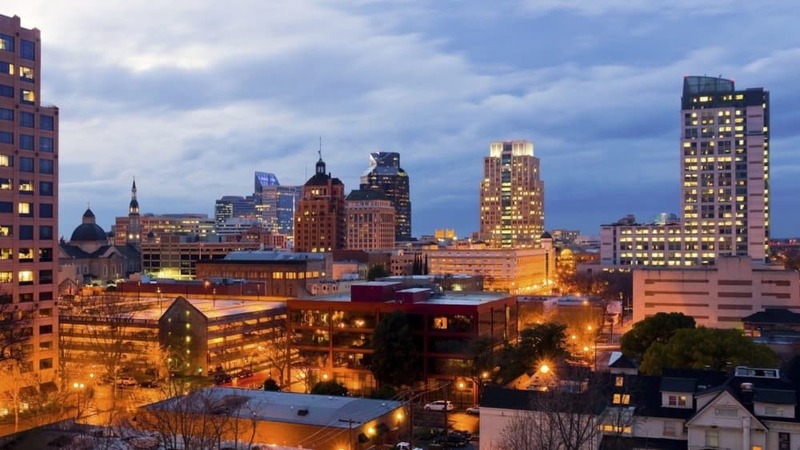 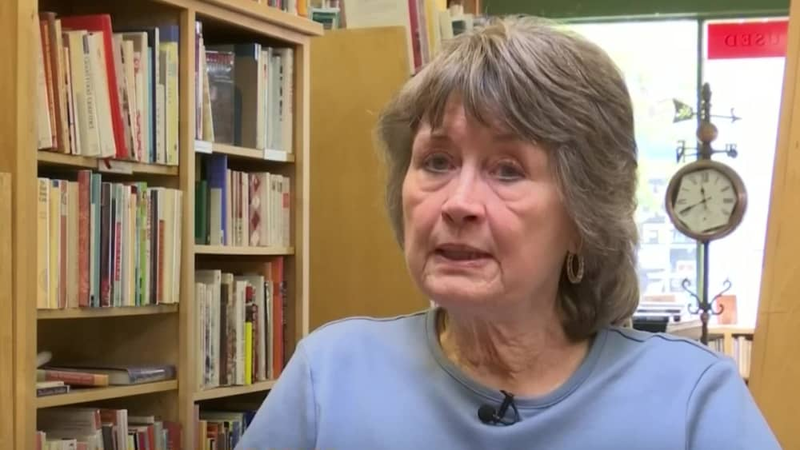 Artistic people and independent minds found their home in Midtown Sacramento when it became a cultural center for the area. 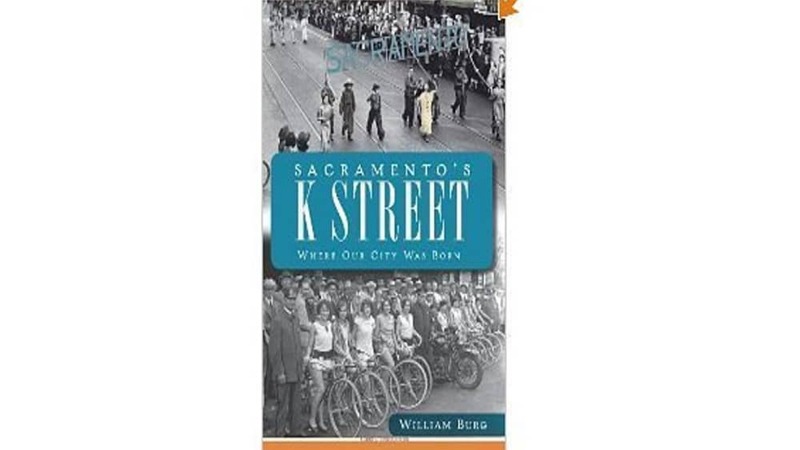 William Burg discusses not only the history of Sacramento but also its diversity throughout generations. 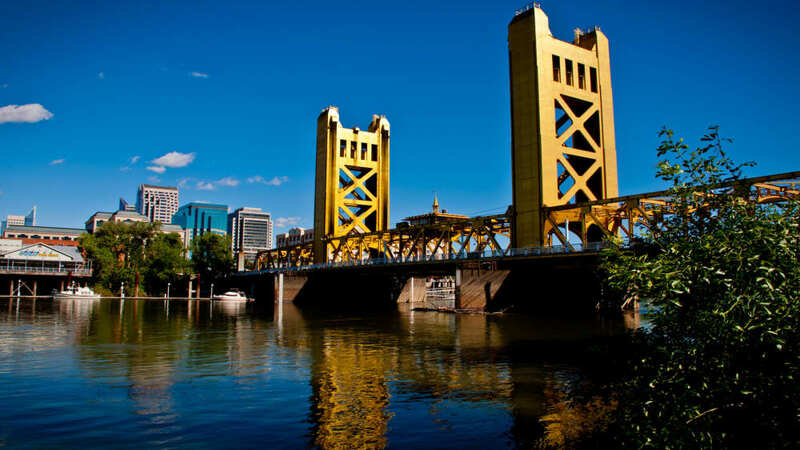 William Burg discusses not only the history of Sacramento but also its diversity throughout generations. 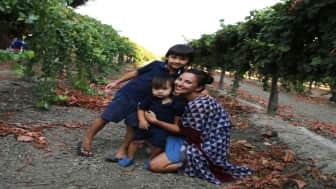 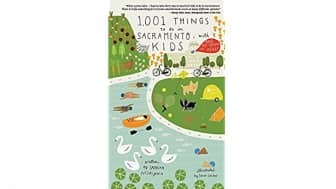 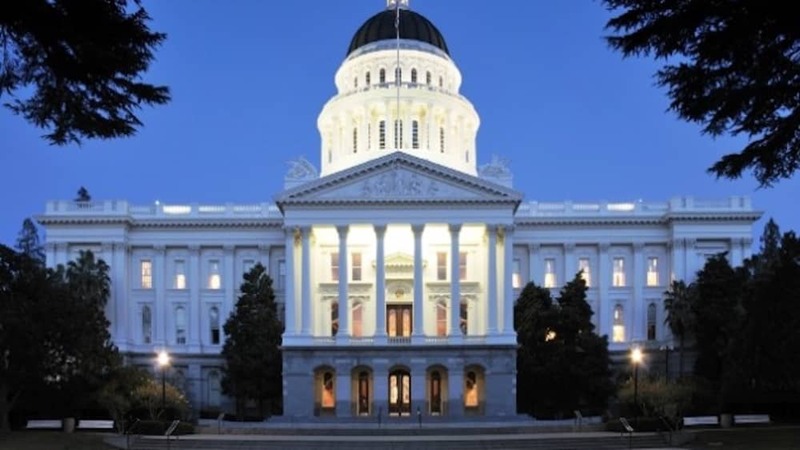 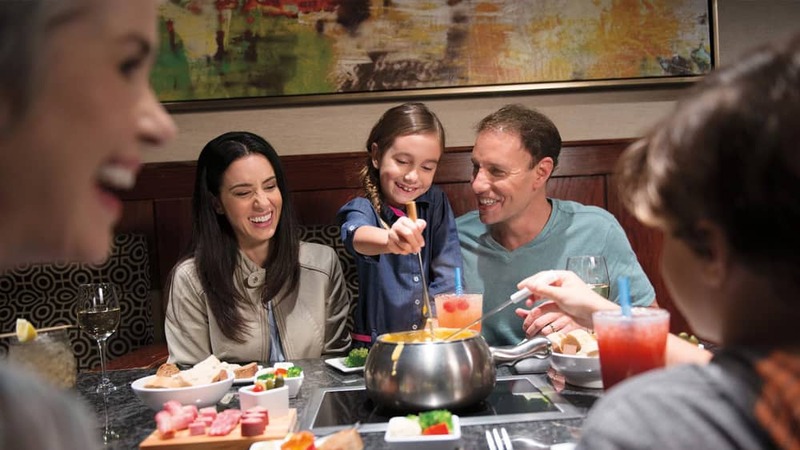 #5: "1,001 Things to Do in Sacramento with Kids (and the Young at Heart)." 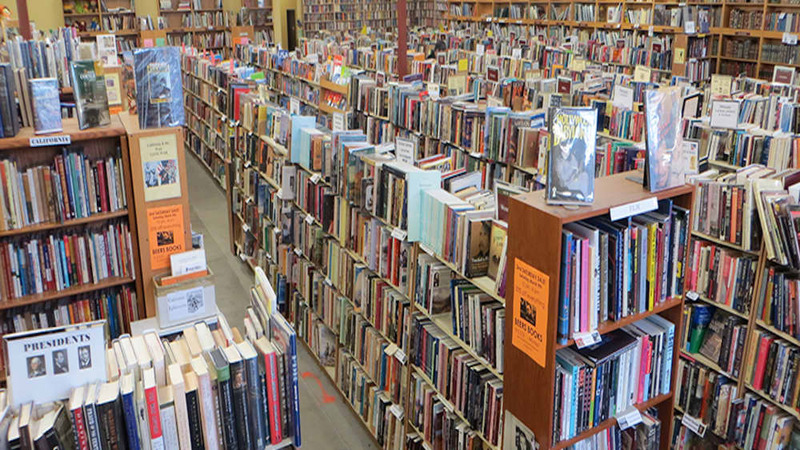 Sabrina Nishijima's guide for young travelers is full of fun adventures. 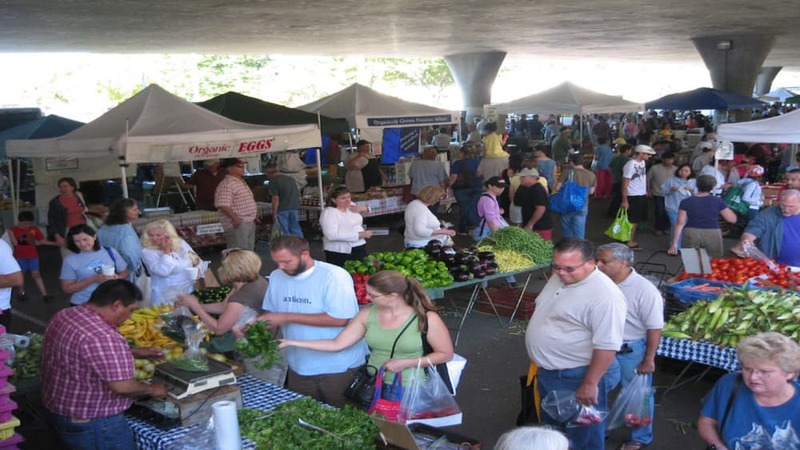 It contains various outdoor activities that families can try. Sabrina Nishijima's guide for young travelers is full of fun adventures. 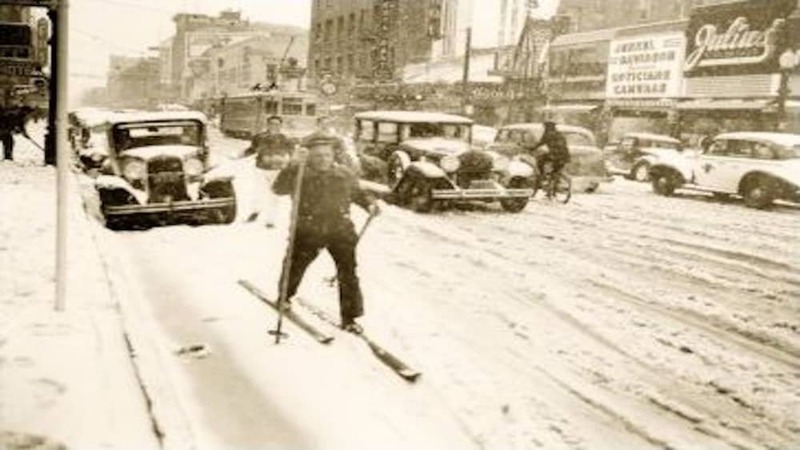 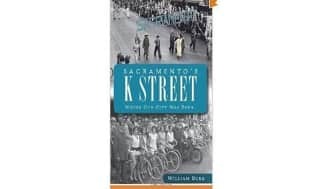 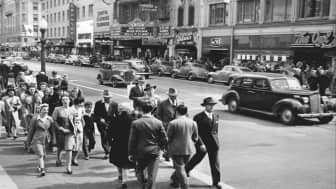 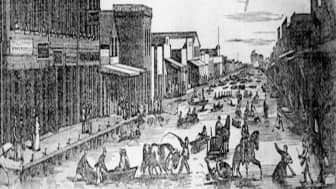 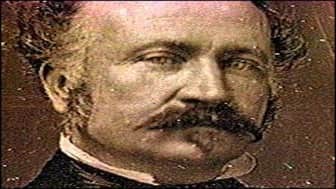 #6: "Sacramento's K Street: Where Our City Was Born." 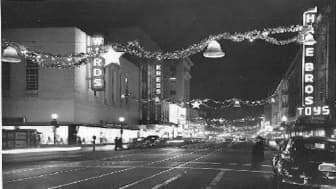 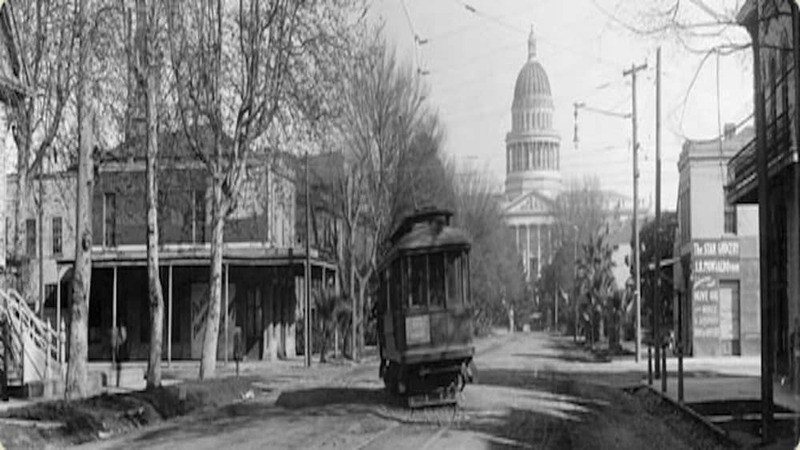 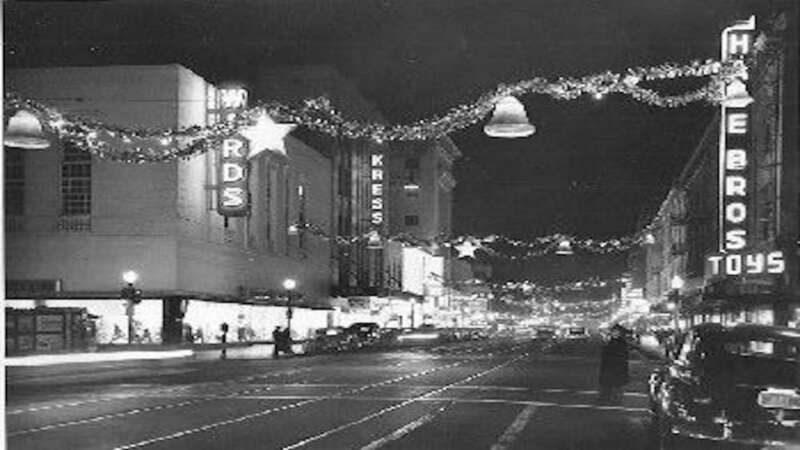 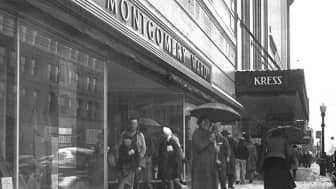 K Street is known for being a historical center and commercial hub. 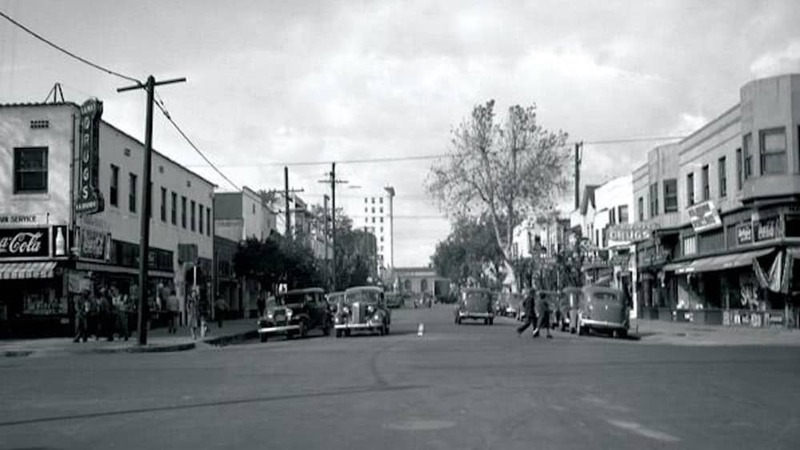 This book is also by William Burg and introduces the establishments that thrived in this part of California. 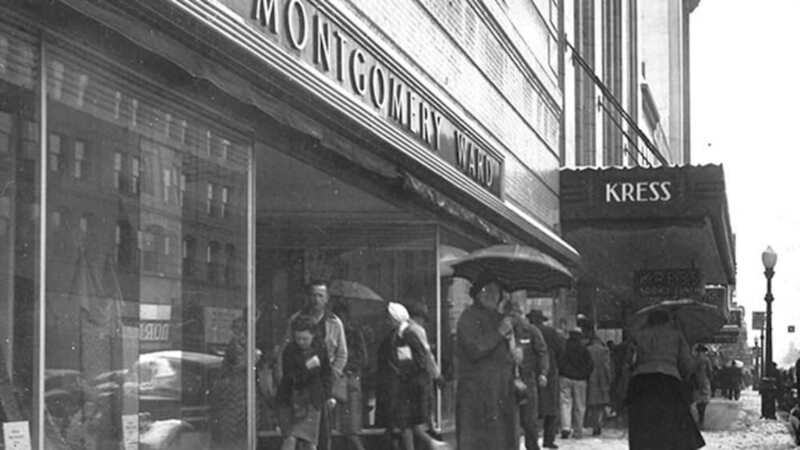 Readers who are interested in how K Street grew might find this book worth reading. 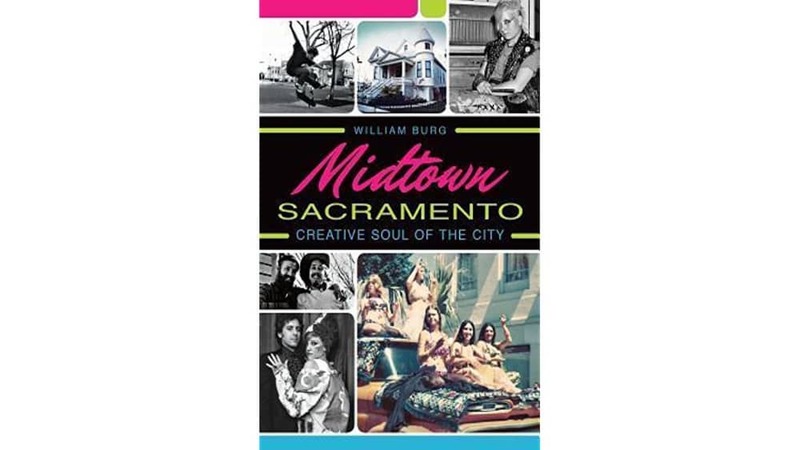 This book is also by William Burg and introduces the establishments that thrived in this part of California. #7: "60 Hikes Within 60 Miles: Sacramento: Including Auburn, Folsom, and Davis." 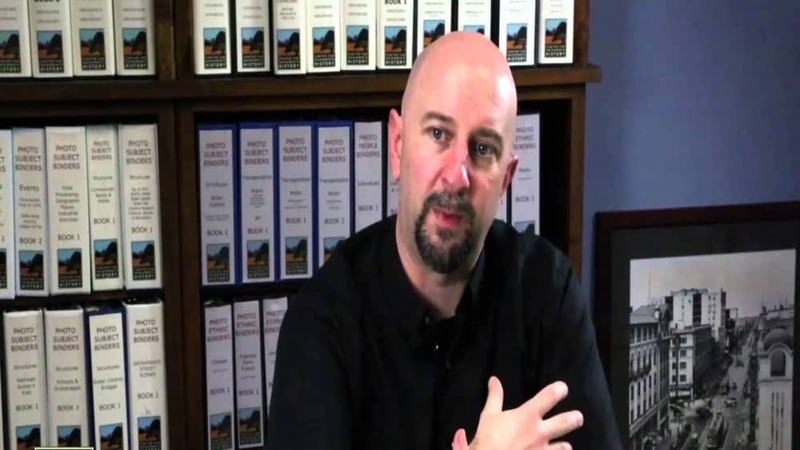 Hikers are the target readers of this book by Jordan Summers. 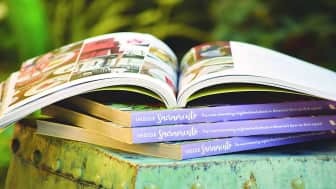 It contains maps, photos, and guides that should help adventurers discover hidden spots in nature. 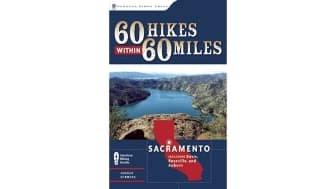 It contains maps, photos, and guides that should help adventurers discover hidden spots in nature. 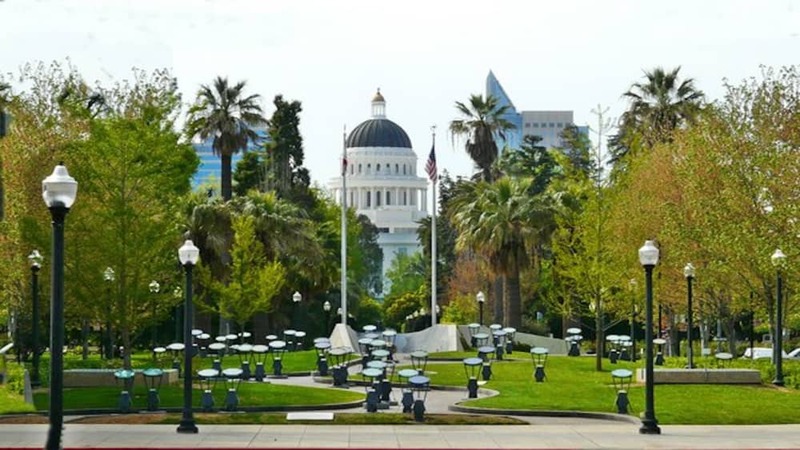 #8: "Sacramento's Capitol Park," part of the "Images of America" series. 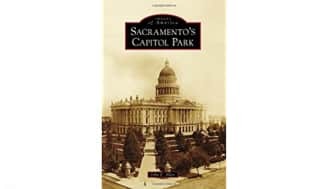 As the title suggests, it's all about the capitol park and the capitol building in Sacramento. It documents the history of an amazing piece of architecture, whose iconic dome-shaped roof has become a symbol of the city. 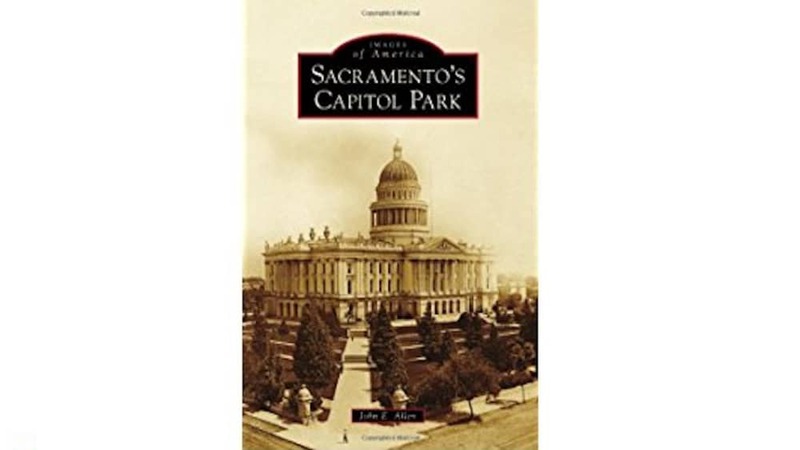 As the title suggests, it's all about the capitol park and the capitol building in Sacramento. #9: "Historic Photos of Sacramento." 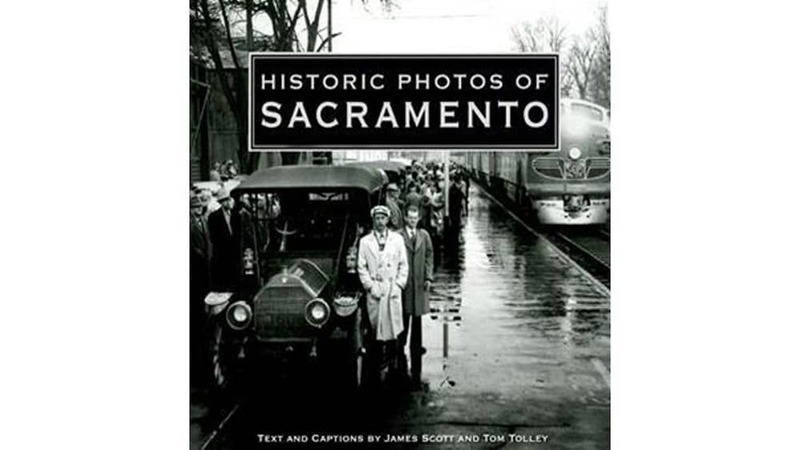 This book showcases different moments in the history of the city, captured in photographs. 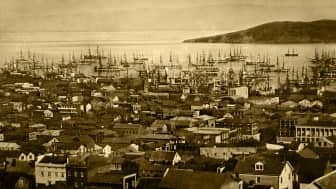 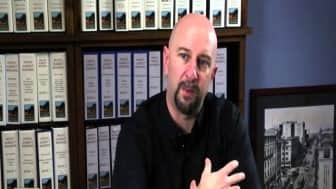 It's a good starting point for those who are interested in learning more about the development of the area, or for those who just want to see some pictures of the town back in the 1800s. 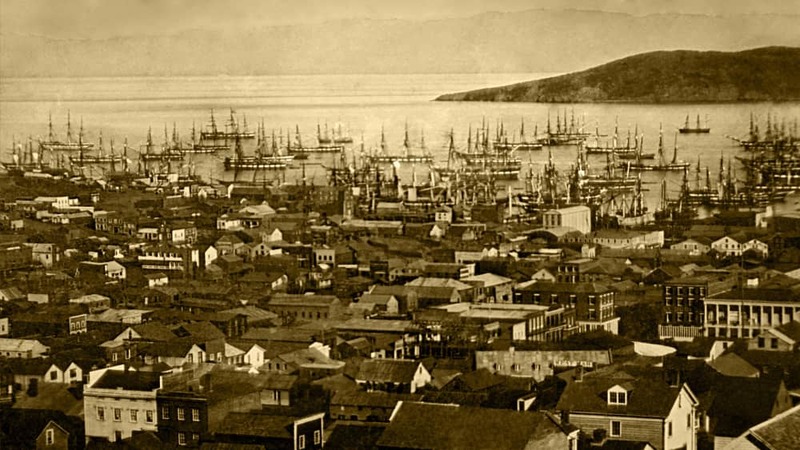 It's a good starting point for those who are interested in learning more about the development of the area, or for those who just want to see some pictures of the town back in the 1800s. 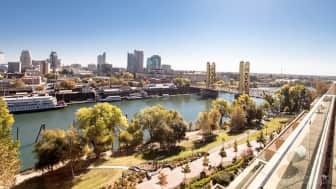 #10: "Inside Sacramento: The most interesting neighborhood places in America's farm-to-fork capital." For tourists who need a guide on where they can spend time, this volume has photos of each place with a description of the tourist spots, as well as where to find good food in the city. 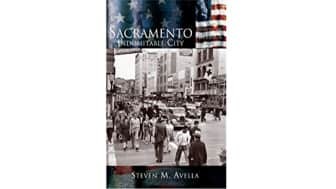 For tourists who need a guide on where they can spend time, this volume has photos of each place with a description of the tourist spots, as well as where to find good food in the city. 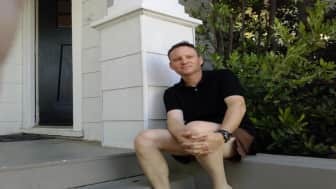 Please note that sacunion.com is a participant in the Amazon Services LLC Associates Program, an affiliate advertising program designed to provide a means for sacunion.com to earn fees by linking to Amazon.com and affiliated sites.